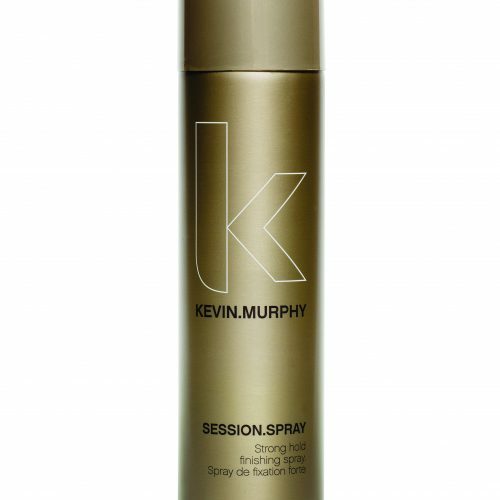 Kevin Murphy Super Goo is a natural finish, firm hold rubbery gel. A no flake, water soluble setting and molding gel. With extracts from Green Tea, Bamboo and Nettle.